The HCT116 subcutaneous, colorectal cancer xenograft tumor model represents an advantageous system that allows researchers to test novel therapeutics in vivo. These preclinical tumor models play a key role in an R&D’s pipeline development, addressing efficacy and optimization of novel compounds of anticancer therapeutics. 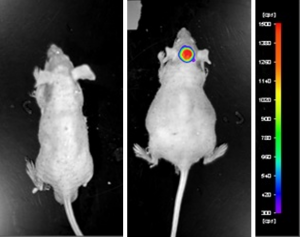 The HCT 116 CDX mouse model can be used in anti-angiogenesis studies such as inhibiting microvessel density with kallistatin or targeting tumor growth with therapeutic agents such as docetaxel, 5-FU or flavopiridol.